When do I get to pick up my purchase? Is it possible for me to track my order? How long until I can collect my purchase? What are the terms and conditions for my rewards? Where can I return my order, if I change my mind later? 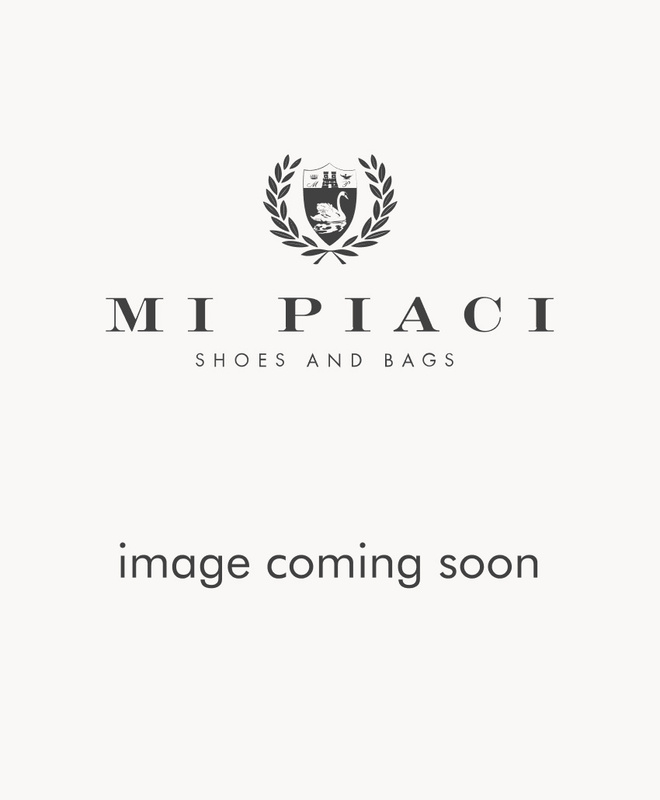 How do I become a Mi Piaci Insider? Can I Layby something the store doesn’t have? Can I cancel a Layby if I change my mind? Can I Layby a sale item?